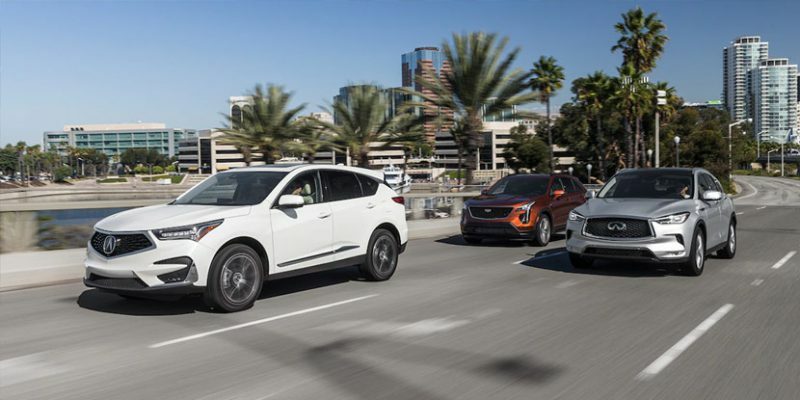 Motor Trend brings together a trio of luxury SUVs in a “Tweeners” comparison. 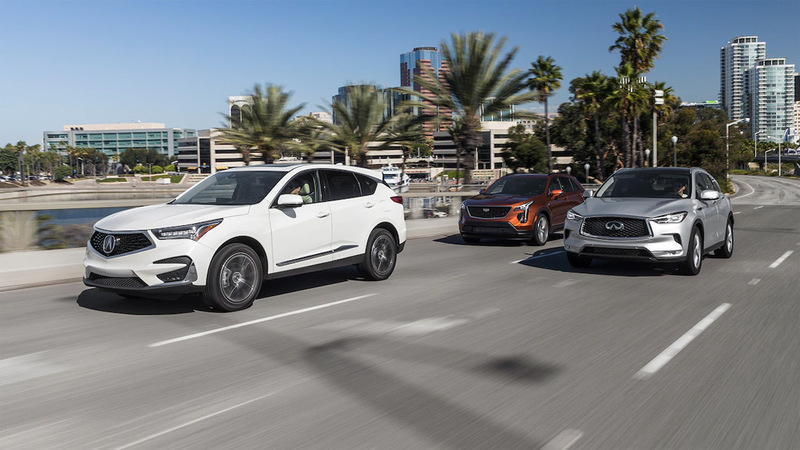 The 2019 Acura RDX, 2019 Cadillac XT4 and Infiniti QX50 are said to be tweeners, because they can be slotted between the European compact SUVs(BMW X3, Mercedes GLC, and Audi Q5), and the subcompact SUVs(BMW X1, Mercedes GLA, and Audi Q3). 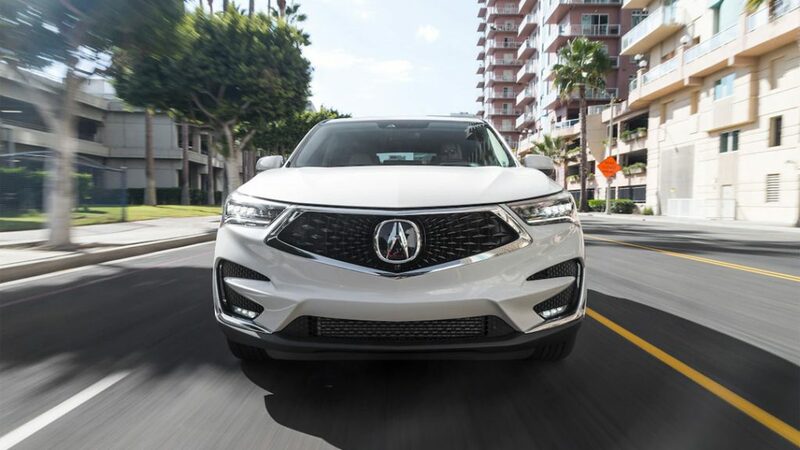 The RDX came out in first place, shining in a few categories such as audio, performance, infotainment, connectivity and safety. 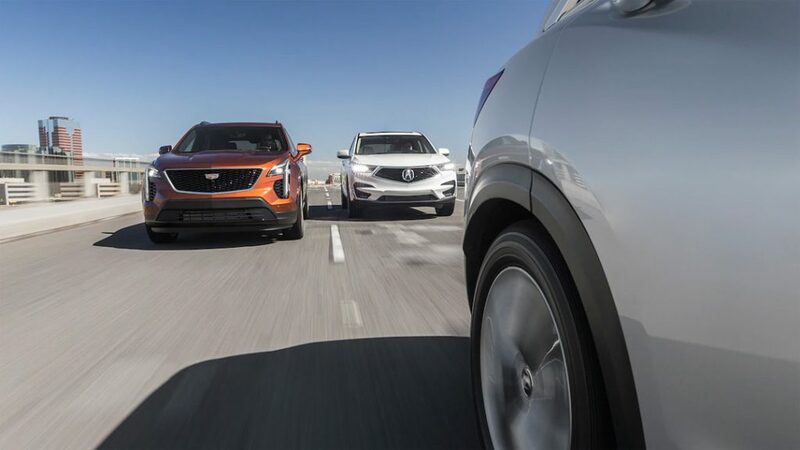 Check out the full comparison at motortrend.com.